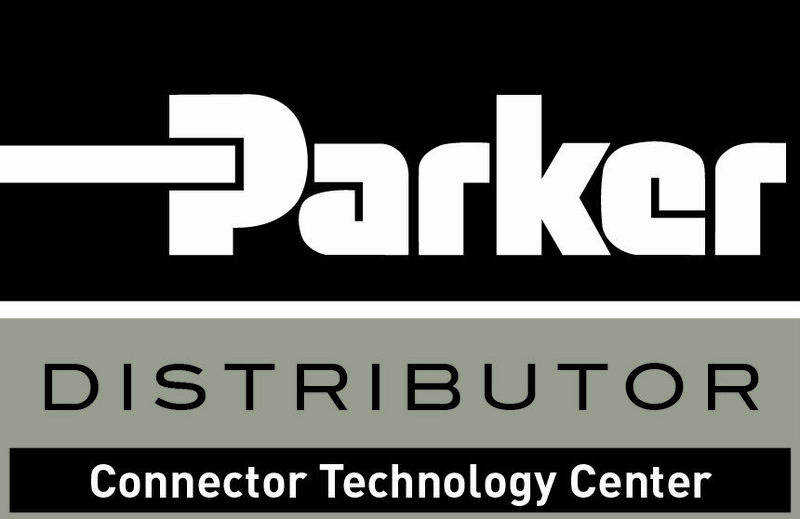 We carry the full-line of Parker Hannifin Motion Control products. 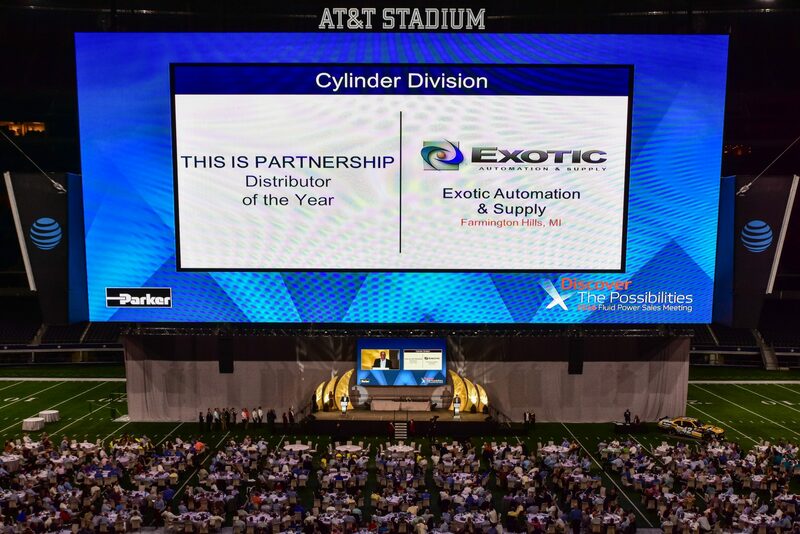 We are proud to be recognized as a Parker Premier Distributor. 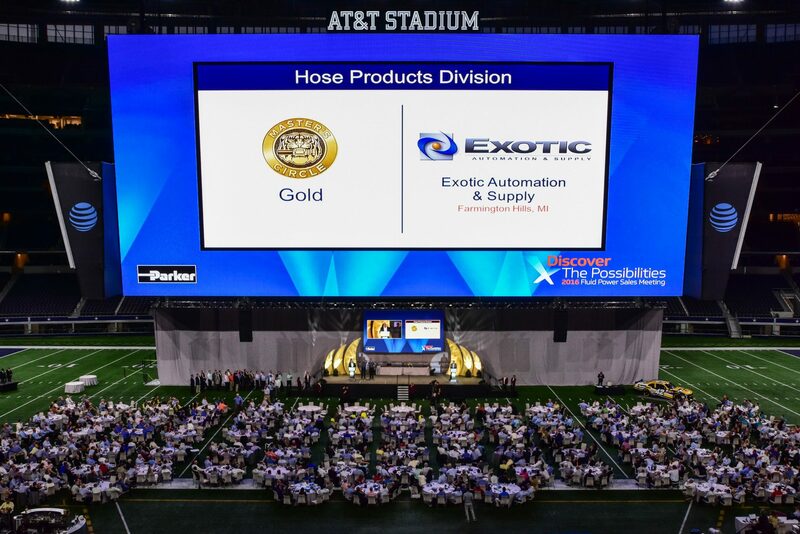 This means we have the customer service and engineering support you demand from your motion and control partner. 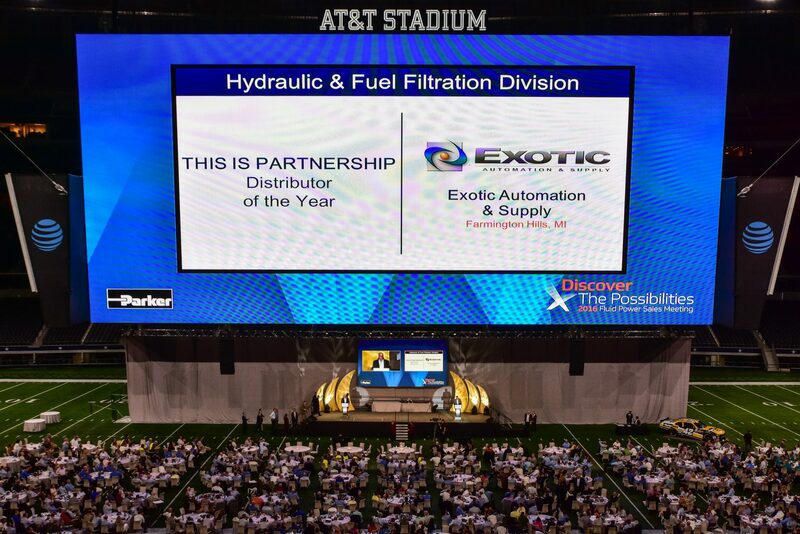 Our fluid power inventories are fully stocked to ensure rapid deliveries while most orders are shipped the same day they are received.